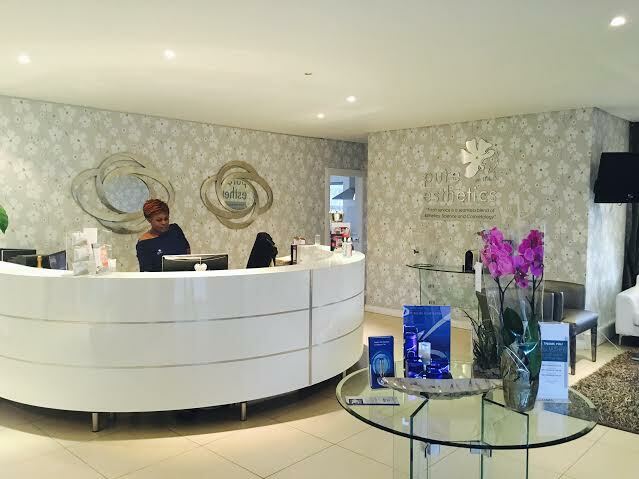 I often get asked for Joburg recommendations with regards to general beauty treatments and, more frequently, about recommendations for wedding prep type spots before your big day. I have Cape Town recommendations coming out of my ears and know Natal pretty well but, sadly, am not too clued up when it comes to Joburg. 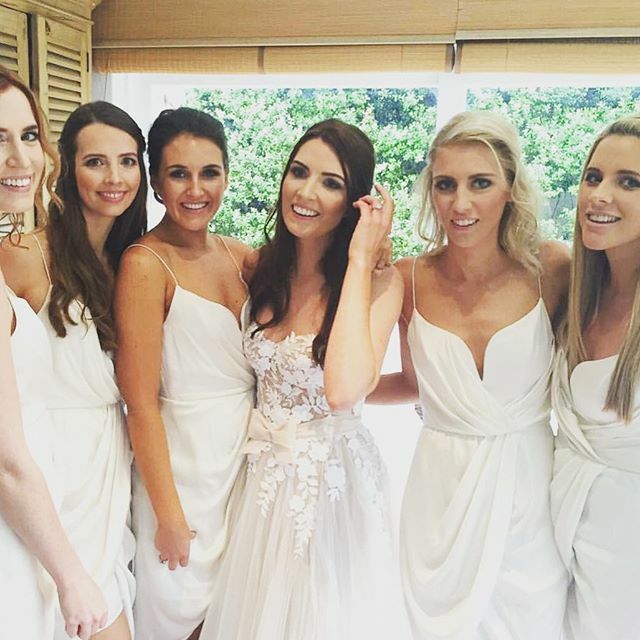 I spent a bit of time in JHB over the past two weeks because it was my best friend’s wedding. Timing worked well as at the same time the lovely Romy from a salon in Parkmore called Fabulash (situated in the Pure Esthetics salon) offered me a set of lashes which I very gladly accepted as am hardly ever in JHB and, being a bridesmaid, we were all about glamming it up! Another bridesmaid and the bride also got their lashes done at Fabulash so between the three of us you will be able to get a pretty good idea of the end product as the review is based on all three of our opinions. We all went at different times but all went for the same option which was the newer addition to Fabulash – the Russian Volume Lashes. 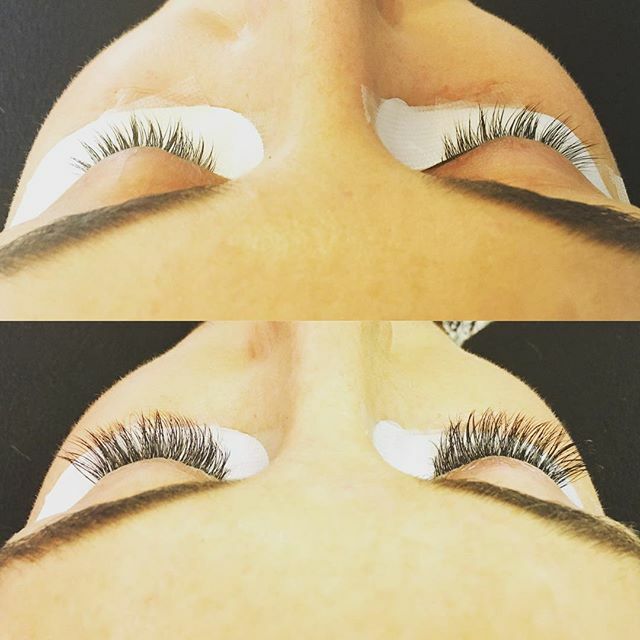 These are basically another type of lash extension technique that is very specialised. Fabulash also offer the original lash extension technique which is a single false lash adhered to each natural lash, the Volume Lash, however, is a technique that really amps up the Volume (as the name suggests). It’s the perfect option for those of you who have sparse lashes or anyone who wants to get super volume (who wouldn’t!?). 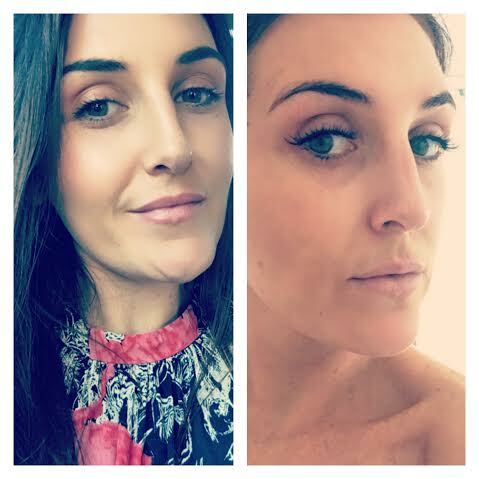 The Volume Lash technique is up to 7 false lashes adhered to each individual lash of your own – the actual lashes used in this technique are much finer which means it doesn’t weigh the lashes down at all and gives a really full, fluffy result. It does take the usual 2 hours for a full set which is a long time and I do find this part pretty painful, but assume most people would be able to doze off, unlike me who gets a tad claustrophobic. The end result is worth it though; you cannot believe the sheer amount of volume!!! I used to have normal lash extensions for about a year and the amount of volume is very noticeable in comparison - I much prefer this technique and result. None of us used mascara on the day of the wedding and our eyes looked amazing – you can see in the pics above, below is the before and after - excuse the after - I have zero make up on. The Volume Lashes are only R300 more than the originals which is well worth it in my mind. Also just be weary that many salons claim to do Russian Volume Lashes but aren’t doing the procedure properly, so if you are keen on this, I really recommend checking Fabulash out. The ladies are super professional and friendly and the salon they are situated in is lovely!